Businesses have realized the need to grow and evolve with today’s times. Information is the cornerstone of all activity. Information is available in raw, copious packets of data. How can businesses harness this data for productive purposes? All raw data is harnessed for productive business needs. Newer and newer opportunities can be garnered through proper information handling. Business intelligence also implies implementation of effective strategies and usage of opportunities to provide a stable market foundation and advantage. Business intelligence relies on state of the art technology that provides diverse perspectives on business operations. These include predictive, historical and latest viewpoints. Business intelligence tools also use technology for analytical purposes and online analytical processing. Other activities include benchmarking, data mining, text mining, process mining, business intelligence analytics, business performance management and complex event processing. Business intelligence analytics include both predictive and prescriptive analytics. Organizations can take their pick from any solution business intelligence. A business intelligence business strategy thereby thrives on applications and processes aimed at analysis of internally structured business and data procedures. Business intelligence business strategies are radically different from competitive intelligence which is based on information gathering, analysis and dissemination. Competitive intelligence focuses directly on market competition while any solution business intelligence is but a sub set of the same. Hans Peter Luhn, a researcher at IBM first coined the term business intelligence. As per his definition, intelligence is based on interrelationships between available information units and the ability to apprehend them properly which would spark goal oriented action. 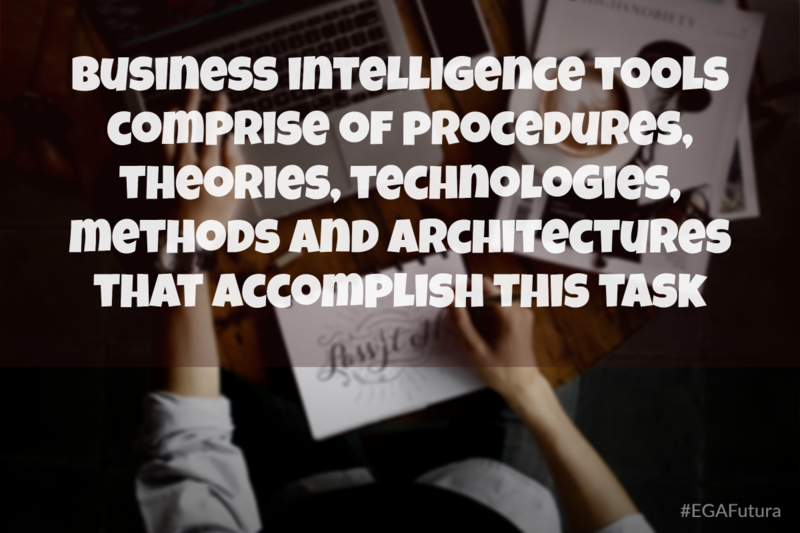 Similar business intelligence definitions have evolved from previous decision support systems. These systems helped organizations with planning and strategizing. Data warehousing also came about along with similar business intelligence predecessors like OLAP and executive information systems. Howard Dresner had a role to play in popularizing business intelligence for decision making based on information systems. This only became popular in the 90’s. Now, however, it is gaining widespread acceptance among global organizations. In the year 2012, large organizations incorporated big data processes in a large manner. According to a survey of 1217 companies conducted by Tata Consultancy Services, fifty three percent embraced big data business intelligence initiatives. Forty three percent of this group even predicted returns on their initial investment. Analytics is one core area where business intelligence works wonders. Analytics business intelligence basically creates quantitative systems for organizations which aid decision making and unearth relevant knowledge. Analytics business intelligence also involves modelling of business processes, predictive modelling, mining of relevant data and statistical analyses. Hierarchy based performance metrics and benchmarking are also business intelligence applications. The latter helps organizations stay in the loop with regard to professional goals. Knowledge management is another core area of business intelligence. This creates mechanisms to incorporate data into company functioning and strategies. Information throws up various experiences and insights. These are highlighted, created, distributed and presented for adoption. Regulatory compliances and learning management tools are also a part of this process. Alongside, business intelligence also involves periodic reporting based on programs that help strategic management business processes of companies. This also includes OLAP and visualization of data. Business intelligence also throws up various platforms for collaboration where internal and external areas work simultaneously through cross currents of data. Such interchanging is done electronically. Earlier, there were platforms for data warehousing which required organizations to fork out huge sums for software support and skilled operators. These applications could throw out on-demand insights through pre-processing of data into tangible structures. Putting this expensive approach aside, the business community is now looking at actionable insightsand operational analytics. One can create one page dashboards for data simplification with gauges and charts included. Operational analytics works well for cloud computing and big data. Actionable insights can be sourced from even a humble spreadsheet, thereby doing away with the need for specialized software. However, the focus shifts to the overall business outlook as a whole. Big data is transforming the face of businesses worldwide. A business intelligence career mainly involves harnessing big data for greater professional purposes. Some top big data trends include machine data, combining of data sets through compound applications and open source application systems. Data is increasingly being generated in huge amounts through various industrial outlets. These include equipment, consumer electronics, RFID tags and jet engines as well. Organizations are using big data based business intelligence systems to tap this information and use it to better their services, beef up security, identify problems and create better and improved products. A business intelligence career promises to be rewarding and enriching for aspirants. There are various business intelligence certification programs that aspirants can opt for. Microsoft has a globally recognized business intelligence certification program. Course components include implementation of data warehouses and administration of SQL Server databases. The program includes implementation of reports and data models and designing business solutions. Microsoft business intelligence certification requires one to excel in the field and take recertification examinations after a period of three years. Conclusion: Business intelligence is an irreplaceable tool for organizations these days. Data and information is available in mind boggling amounts worldwide. Companies can use this data for innumerable productive ends. This data can be harnessed to help companies improve their products and services, implement desired changes and fix any problems. 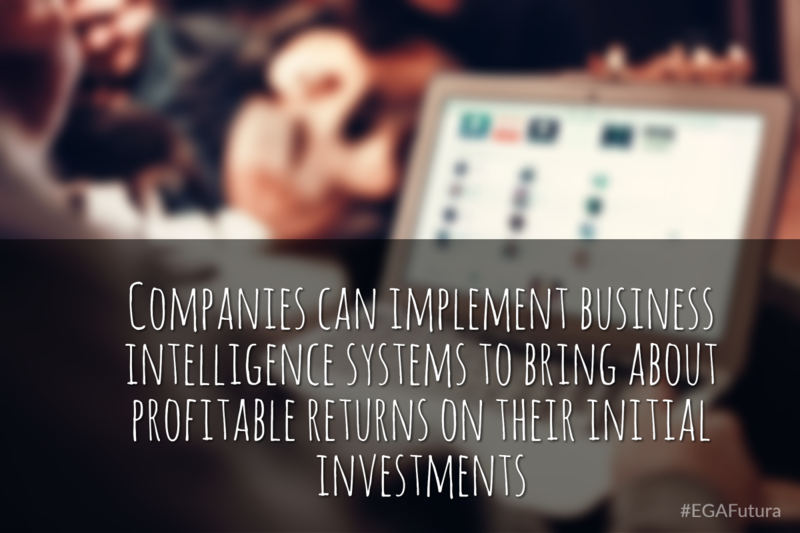 Companies can implement business intelligence systems to bring about profitable returns on their initial investments. 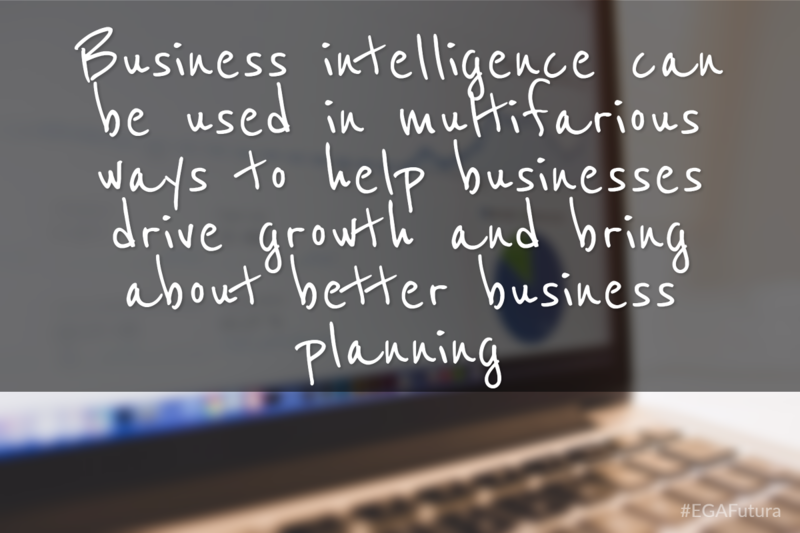 Business intelligence is the new buzzword for businesses these days. There is a need for aptly qualified and certified business intelligence professionals. The demand for business intelligence solutions is only slated to grow in the years to come.